Many are trained, few employed, fewer still remain in the medical profession in rural areas. This is the result of a major healthcare reform in Tanzania, where private sector assistance was provided to train and retain healthcare professionals. This is the result of a doctoral thesis completed at Umeå University, Sweden. "It's not enough to train more doctors if there are neither available jobs for them nor reasonable working conditions for those who are able to find an employment," says Nathanael Sirili, doctoral student at the Department of Public Health and Clinical Medicine at Umeå University. In his dissertation, Nathanael Sirili studied the effects of the major reform of Tanzania's health policy implemented during the 1990s. The purpose of the reform was to make the healthcare more accessible to the population. The private sector was engaged in both running healthcare and training staff. After two decades, the number of private medical schools and healthcare facilities has increased significantly and with them the number of doctors who graduate annually—from under 50 per year in 1992 to 350 per year in 2010. Despite the increase in graduated physicians, the number of doctors working in Tanzania has barely increased at all, from 1,265 occupational doctors in 1990 to 1,299 doctors in 2010. This in a country with a population exceeding 40 million. Considering the population growth, the number of doctors per capita was actually lower in 2010 than 1990. Moreover, the few existing occupational doctors were also unevenly distributed across the country. Tanzania's eastern, more urban parts, have about one fifth of the country's population but almost half of the doctors. The doctoral thesis shows that while efforts were made to increase the number of doctors in the labour market, no corresponding efforts were made to hire the doctors. For those who got public employment on a local level, the efforts to keep them in the profession were minimal. Doctors had to struggle with poor working environment, difficult living conditions and resource shortages. 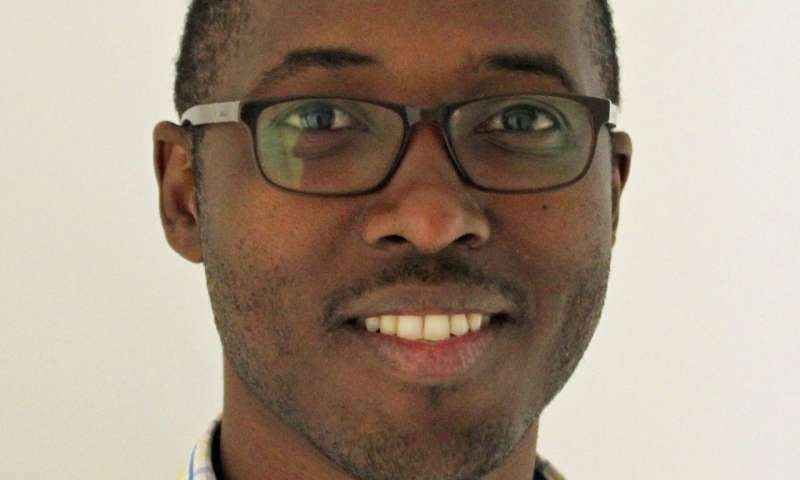 Nathanael Sirili has a doctoral degree in health systems and is currently working at the Department of Development Studies at Muhimbili University of Health and Allied Sciences, Tanzania.